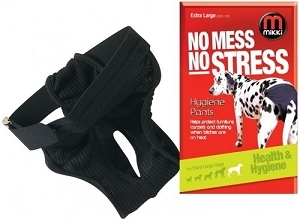 Are you tired of holding your dog in one hand and getting blower in another hand? 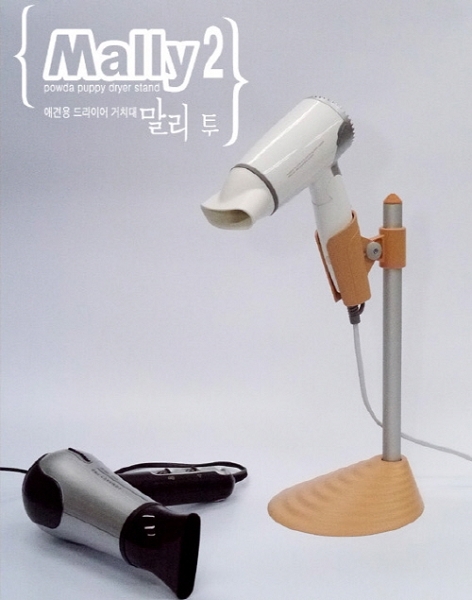 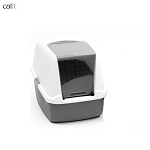 Putting blower in the hole of Mally, you can enjoy freedom of using both hands during your job of grooming and drying hair of your lovely pets. 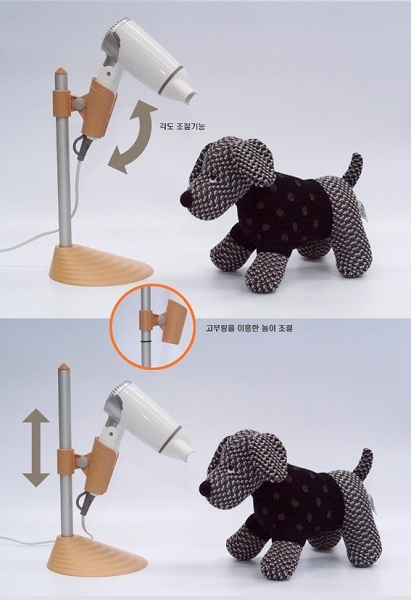 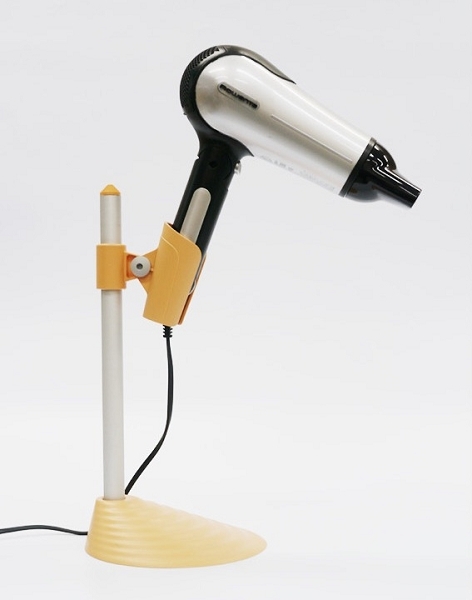 Most of hair dryer could be mounted on the hole due to rubber projection equipped on the hole.